Fairly or unfairly, Swindon has a slightly unflattering reputation, but what is undeniable is the beauty of the countryside around the town, and the fantastic quality of riding that local cyclists have on their doorstep. 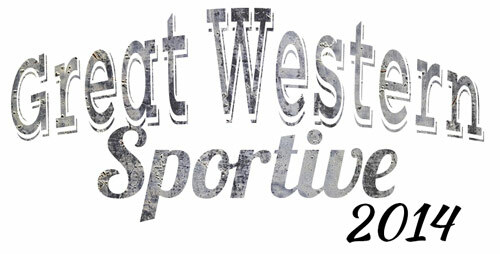 On May 18th the Great Western Sportive will showcase that wealth of great riding to a wider audience. 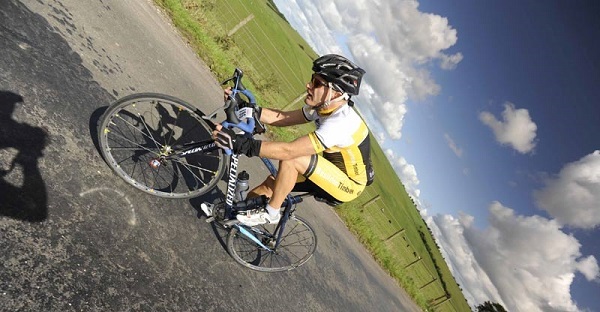 The event is based at the Nationwide Building Society headquarters, on the southern edge of Swindon, and takes riders through the beautiful Wiltshire Downs, and past a host of ancient monuments including Avebury's standing stones, White Horse Hill and Blowingstone Hill. The route also winds through the sumptuous Lambourn Valley, home to many of the finest steeds and stables in the horse racing world. The famous and venerable Ridgeway (Europe's oldest continually used byway - having served as a thoroughfare for over 5,000 years) forms the backbone of the ride. Its high chalk ridge takes care of climbing duties throughout the event, as the route crosses it several times. But some clever route design ensures that almost every steep, calf-crunching ascent is followed by miles of flowing, languid and sweeping descent, to revive your legs and spirits and put a smile on your face. The top course option ticks off a full 100 miles of this magnificent area, with a choice of shorter options to tailor the day as you like. And as with all Southern Sportive events, you'll receive first class, slick and friendly event organisation and support. Routes are marked to the very highest standard for easy navigation, and riders will enjoy support from multiple event vehicles and feed stations, as well as instant results from the RFID timing system and good food and drink back at HQ to help you recover. There is also a good quality t-shirt for every finisher. The Great Western Sportive is also the official charity cycle event of Against Breast Cancer, an Oxfordshire based charity supporting pioneering research into the treatment of breast cancer. For full details and to book your place, visit southernsportive.com.